The 'sideways' flashes were 'purgatory', a place for their souls to get right for the next place (Heaven?). Like Jacks father said, and I badly paraphrase... "everyone dies, and moves on to the next thing. They do it by letting go". Everybody in the SWF's died at different times. 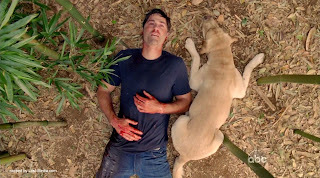 People that died early in the show were there, people that we never saw die were there. I like to think that the the people that got on the plane survived and hopefully lived to be old people (with a lot of counseling). They hinted that Hurley with his #2 Ben had a good run protecteting the island, maybe thousands of years. Again, Jacks dad layed it out for us, in the SWF (heh) the past was the same as the present which was the same as the future. The island was a gateway to hell.... You die, you get sucked down the drain when the cork was out. It looked to me like the hell vacuum was so strong, it was gonna take everything down there anyway. (prolly why it needed protection) A black hole of hell... So strong, it sucked the smoke off of Flocke. Jacob was good, Flocke/M.I.B./Smokey/Samuel was bad (Actually, I know...). I was iffy on this until the last few episodes. I had hoped that it would be that way, but after watching for six years I kept my legs braced if they were to yank the rug out from underneath me. There is now way that I am hopping on that 737 to leave the island... If it is light enough to get off that primitive runway, it doesn't have enough fuel to get them far. ...And, how in hell do they know where to go? I would have felt much better about my chances on that nice 40-something foot sailboat. Damn. I'm having hard time even typing this. This would have gotten me a few months ago too, but after losing my good buddy Clyde, this absolutely gutted me. Last month, I was Vincent to Clyde's Jack, holding him as he went to sleep, last night we saw the opposite. I have no doubts Clyde would have done the same beside me. Didn't sleep a wink last night, not dwelling on Lost, but thinking about Clyde. That last moment was literally the grand cherry on top of the cake. Boy did it hurt (for me), but I wouldn't trade it for anything. 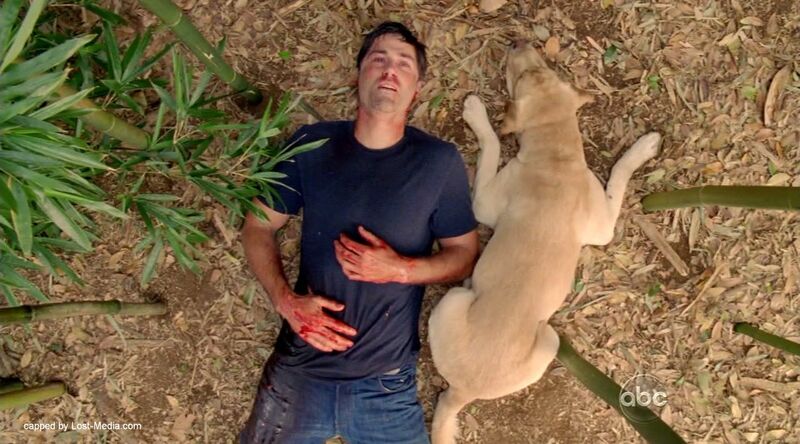 Lost was already my favorite television series ever (decided that a few years back), but now I am fairly sure that it will never be topped.